If you are in the process of building a new house, or remodeling an old one, we provide superior electrical wiring services to the residents of Somerset County. When you are working on a construction project, it is extremely important to make sure that your electrical wiring is properly installed. Failure to properly install electrical wiring could result in future, more costly repairs and electrical disasters such as fires. 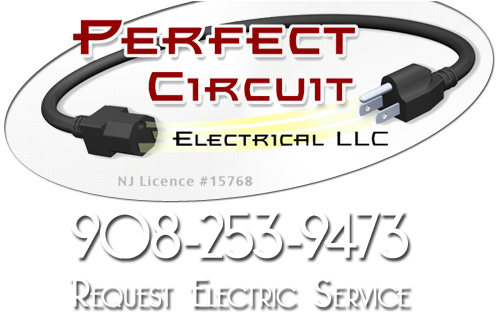 Perfect Circuit is an electrical contractor in New Jersey that provides their commercial and residential customers with superior Somerset County electrical wiring services. 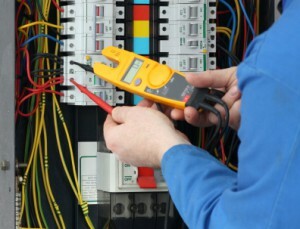 Our professional electricians specialize in the installations and repairs of electrical wiring. At Perfect Circuit we provide all types of electrical wiring services including electrical wiring repairs, electrical wiring installations, electrical wiring replacements, aluminum wiring replacements, and knob & tube wiring repairs. If you have been having problems with the current wiring in your New Jersey house, Perfect Circuit can help. We regularly train all of our electricians in proper Somerset County electrical wiring repairs. Different house have different types of wiring running through them. They are all laid out differently depending on who installed them. At Perfect Circuit, our electrical contractors are properly trained to repair any type of electrical wiring system, no matter how complicated. If you have a huge electrical problem, or just an outlet that doesn’t always work, our professionals can handle the job. When it comes to the wiring in your new construction, our professionals will work with you to install your electrical wiring the way you want. This means you can tell us the proper place for switches and outlets. Our professionals have been installing electrical wiring for years, and they have the proper experience to make sure that your wiring is installed successfully. We guarantee all of our products with our 100% satisfaction guarantee service. This means if you have any problems with our wiring services, we will work endlessly until you are 100% satisfied with the final product. You can trust Perfect Circuit to provide you with professional, award-winning customer service. If you are looking for a Somerset County Electrical Wiring Service then please call 908-253-9473 or complete our online request form.